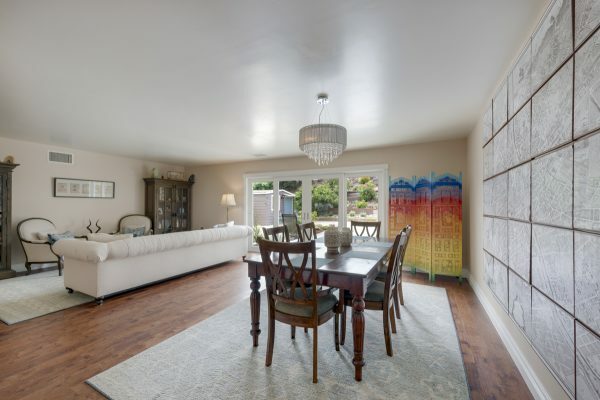 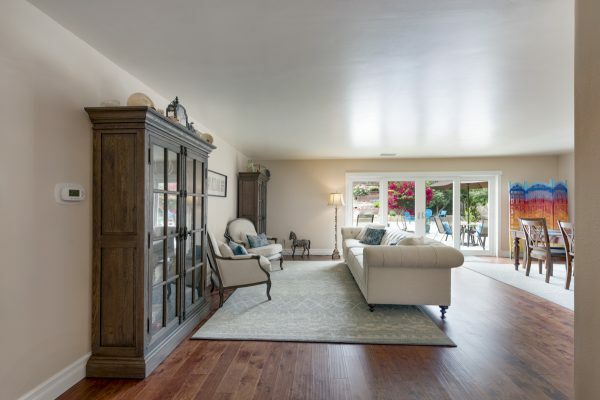 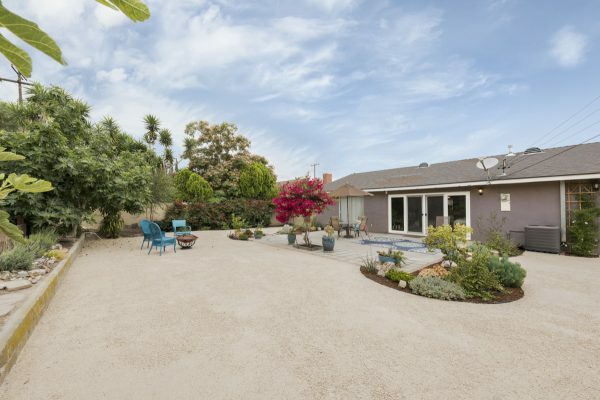 Beautifully updated home in a very sought after Rolling Hills neighborhood. 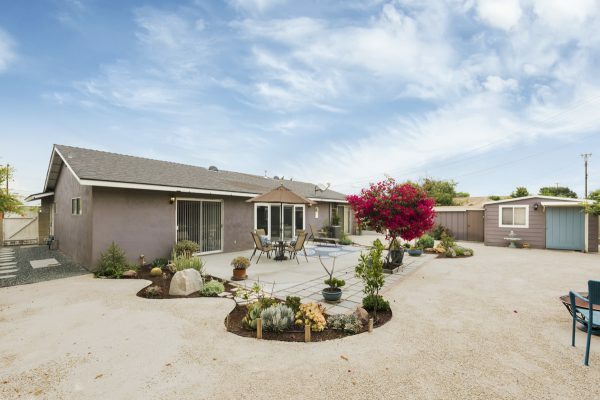 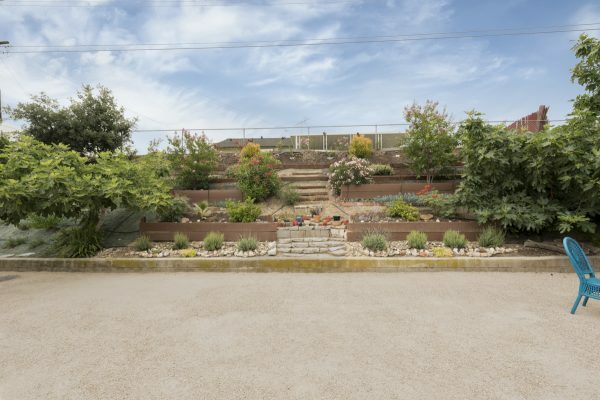 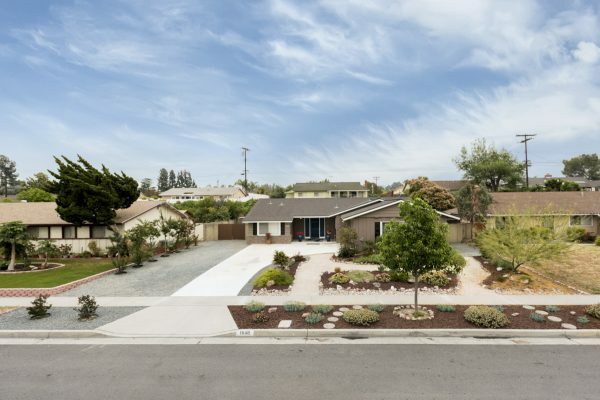 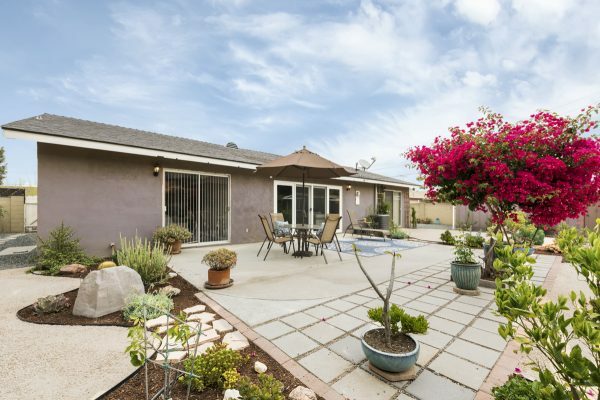 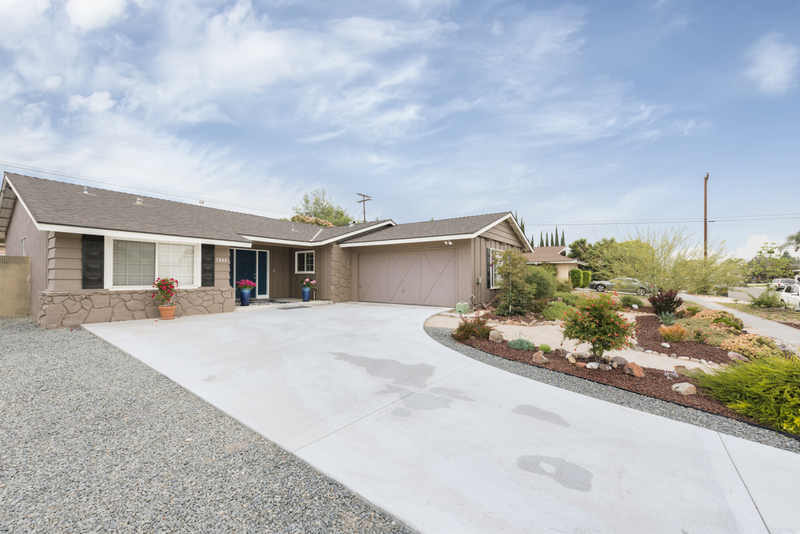 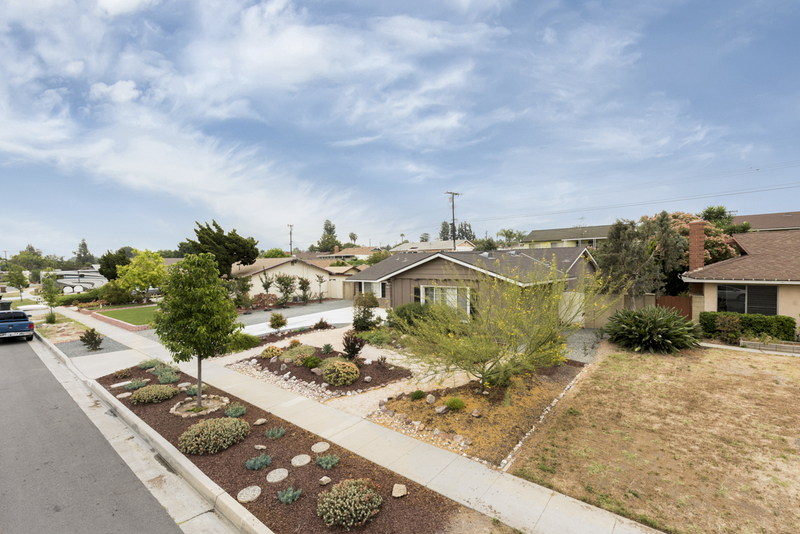 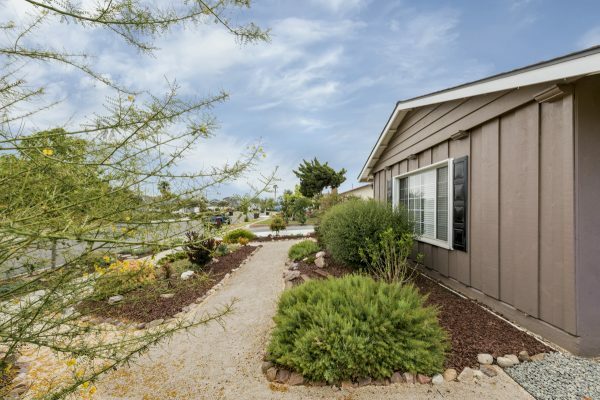 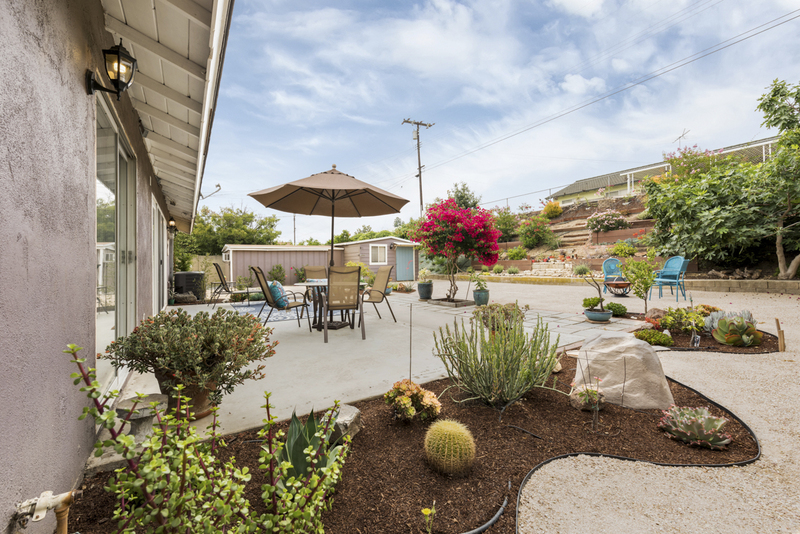 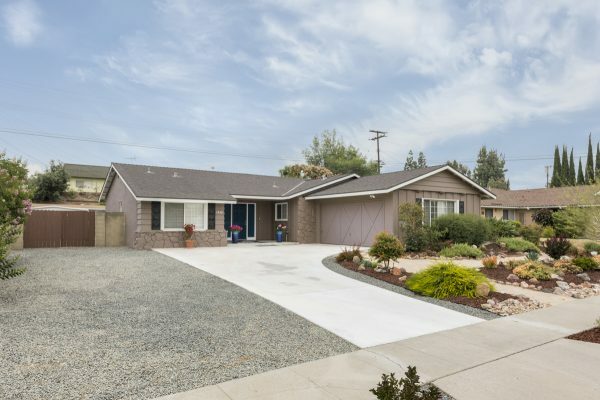 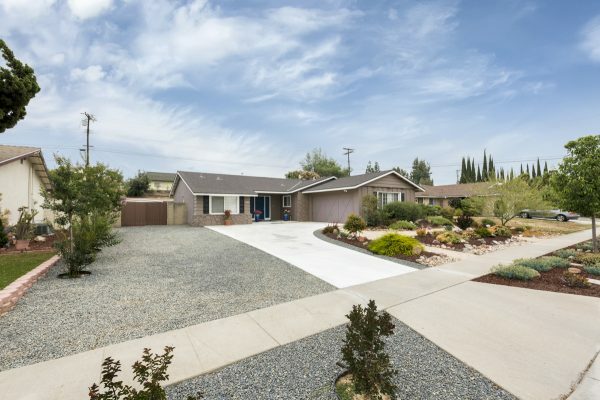 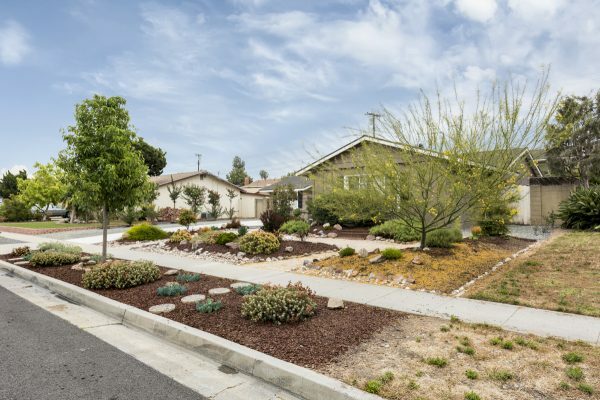 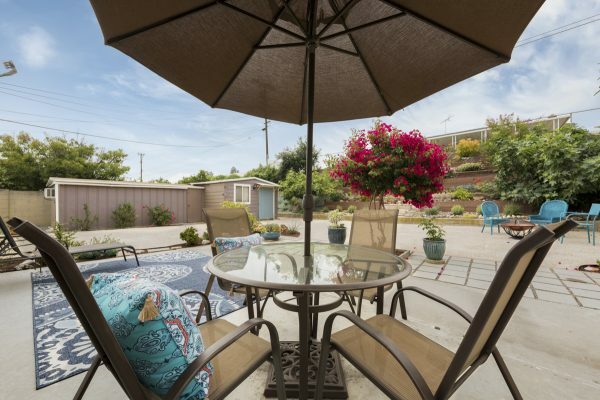 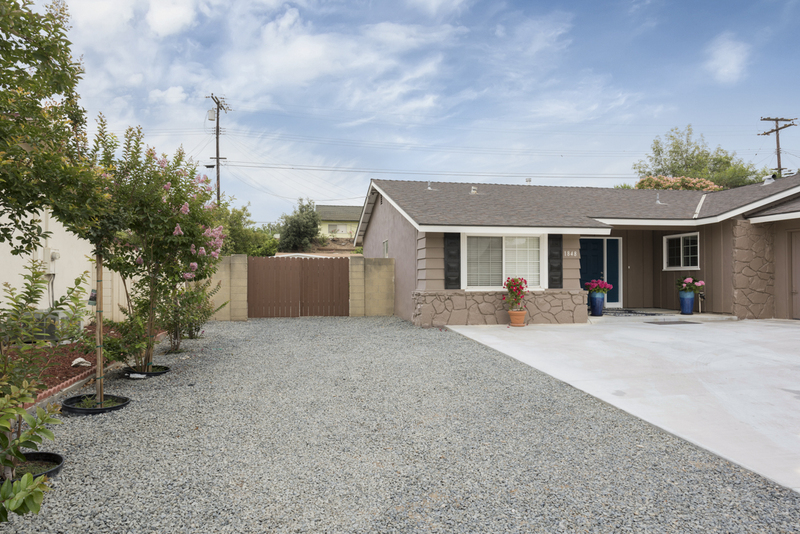 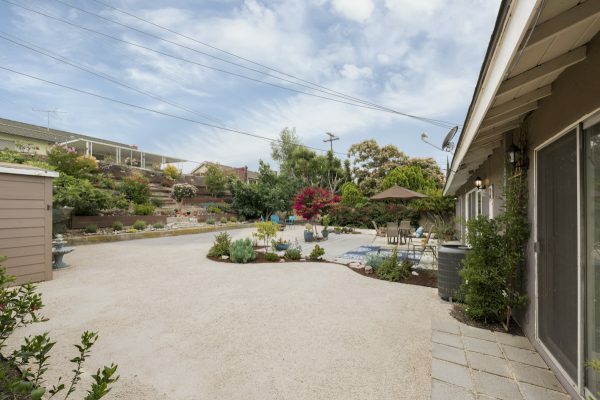 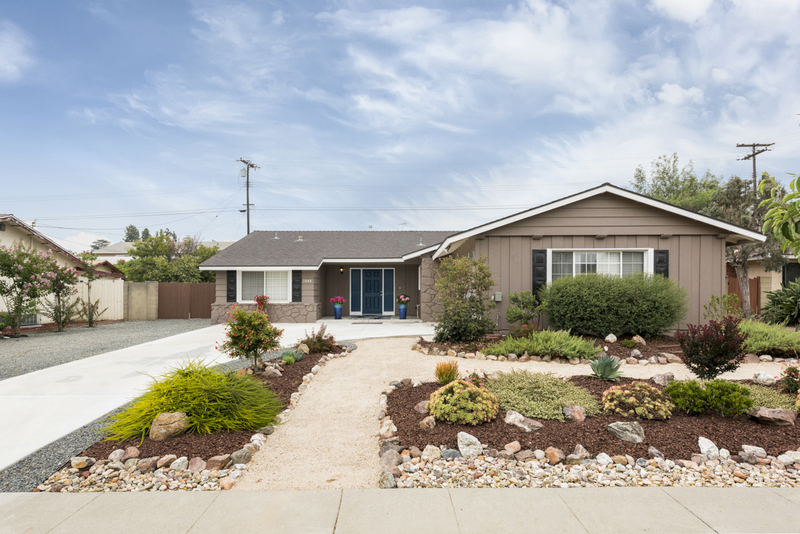 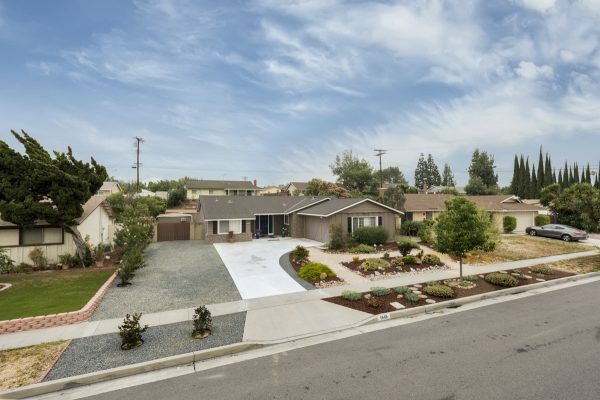 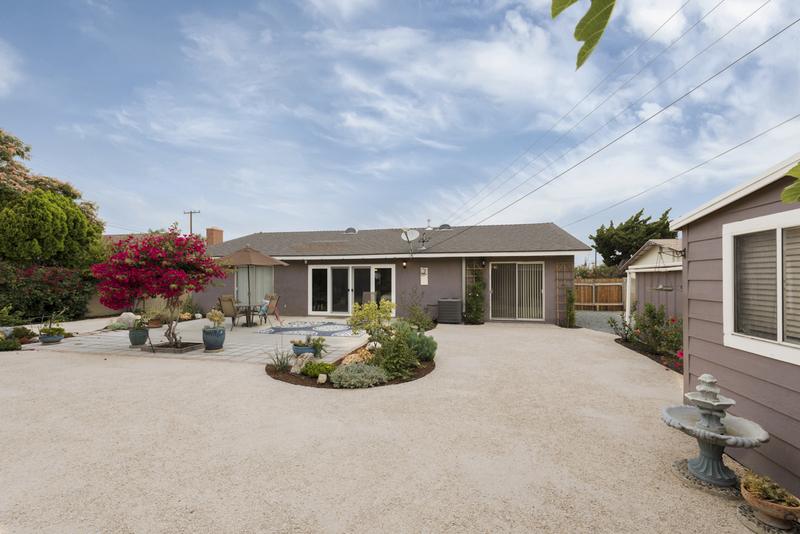 The curb appeal is amazing with artfully arranged drought tolerant landscaping and the over 10,000 square foot lot leaves an abundance of space between homes and potential RV parking or just a nice large driveway. 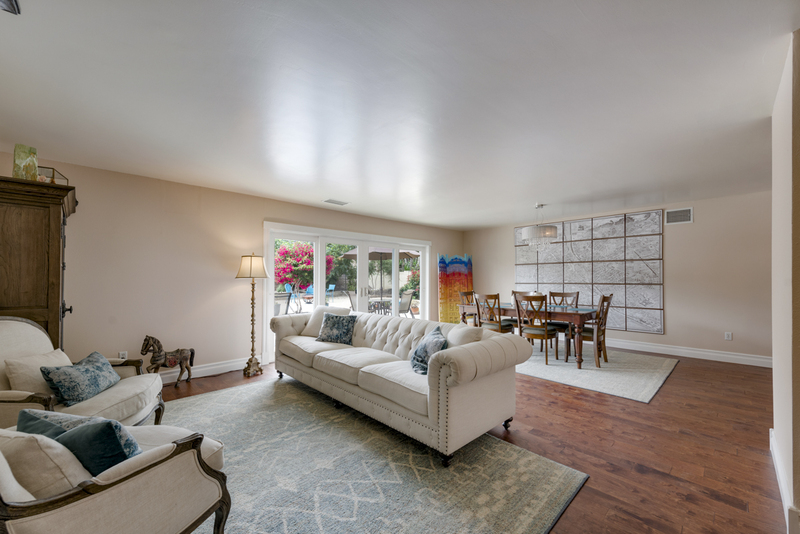 The interior has been lovingly updated and remodeled. 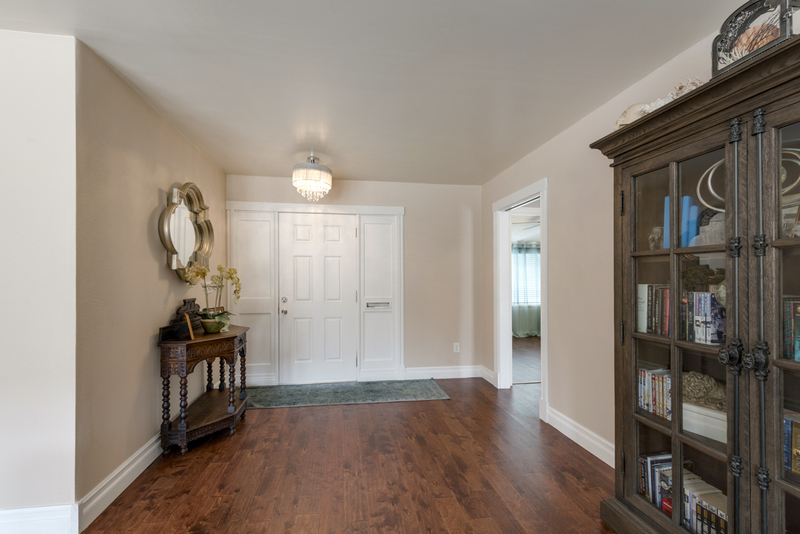 Rich engineered wood flooring runs through most of the living areas complimented by designer tall baseboards. 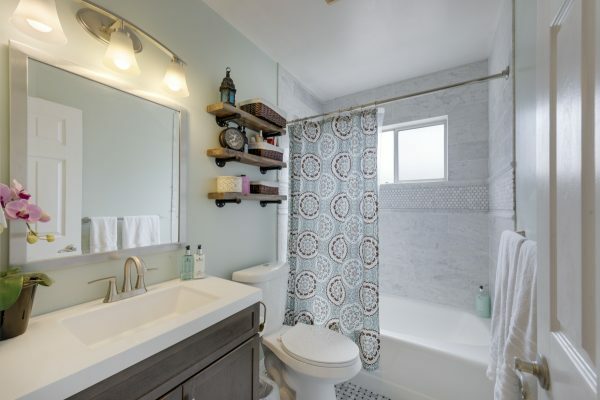 The bathrooms have been tastefully remodeled with solid surface counters and beautiful tile work. 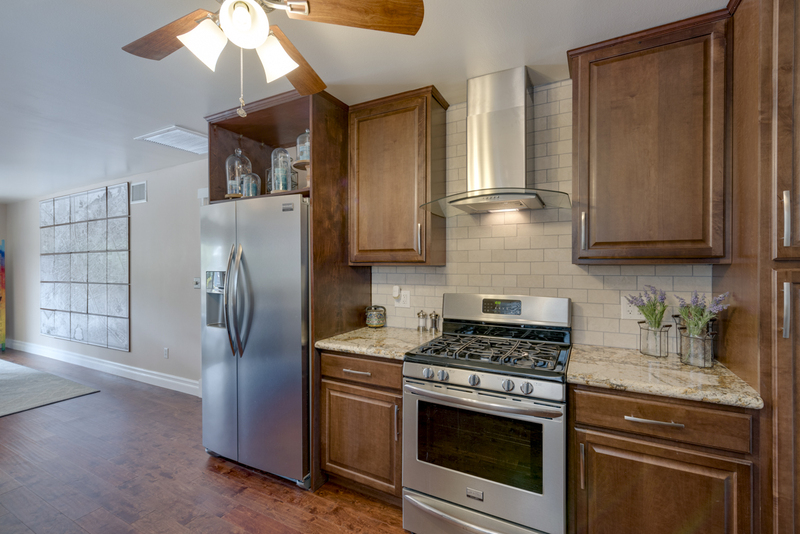 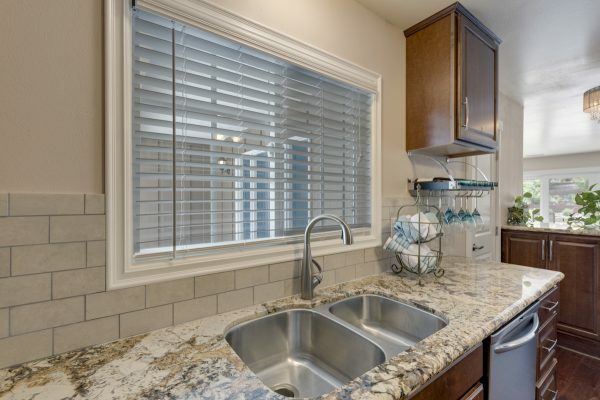 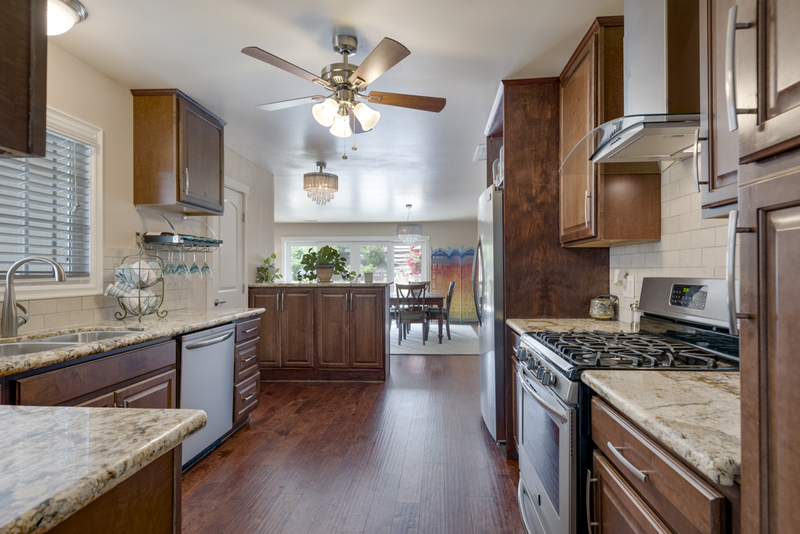 The remodeled kitchen is a work of art with: Fine wood cabinetry, complimentary granite counter tops, brick pattern tile backsplash, breakfast counter, stainless steel appliances, a walk-in pantry, designer hood, and even includes a counter depth stainless steel refrigerator. 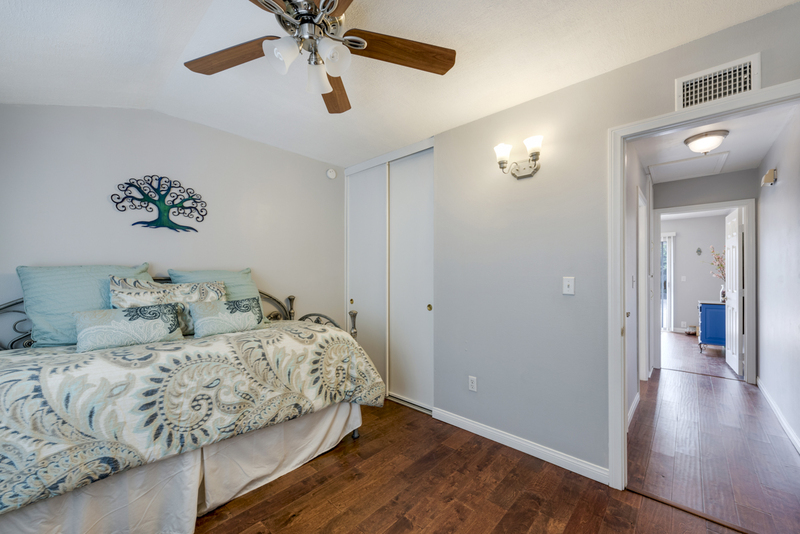 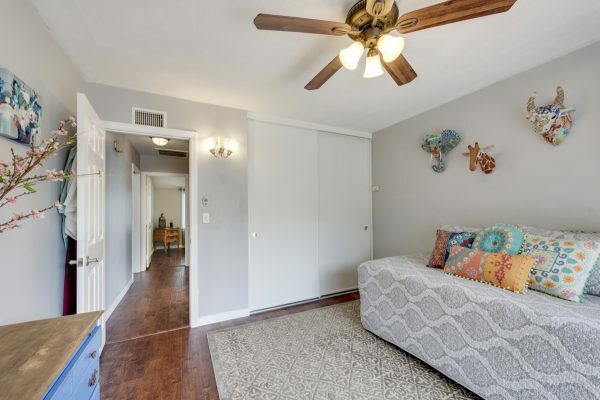 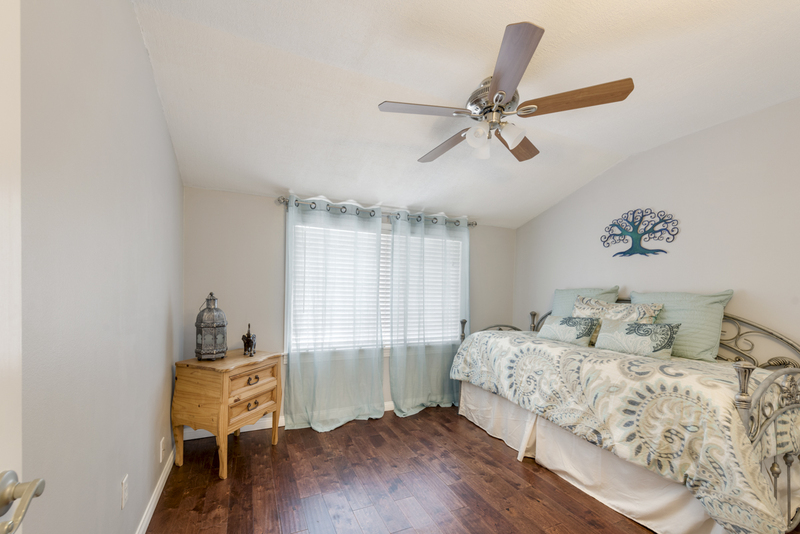 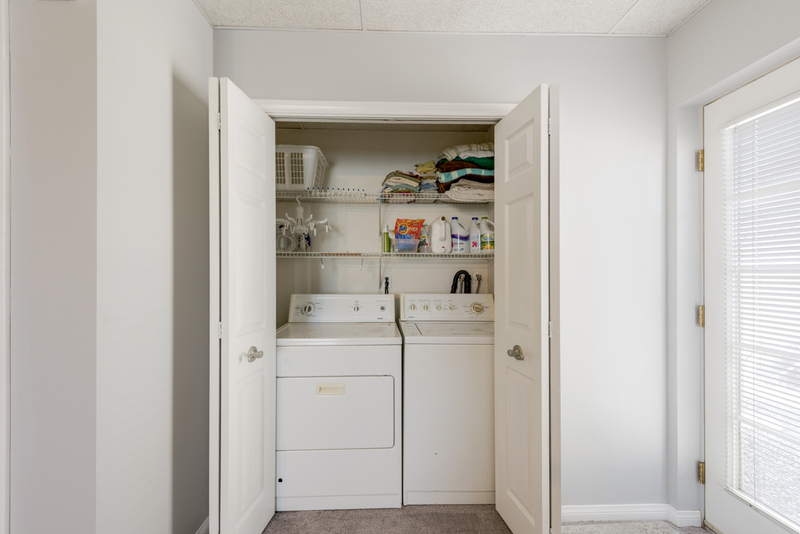 The master encompasses its own wing and includes: Large bedroom space, patio slider to the back yard, large walk-in master closet with organizer, and a well-appointed and remodeled master bath. 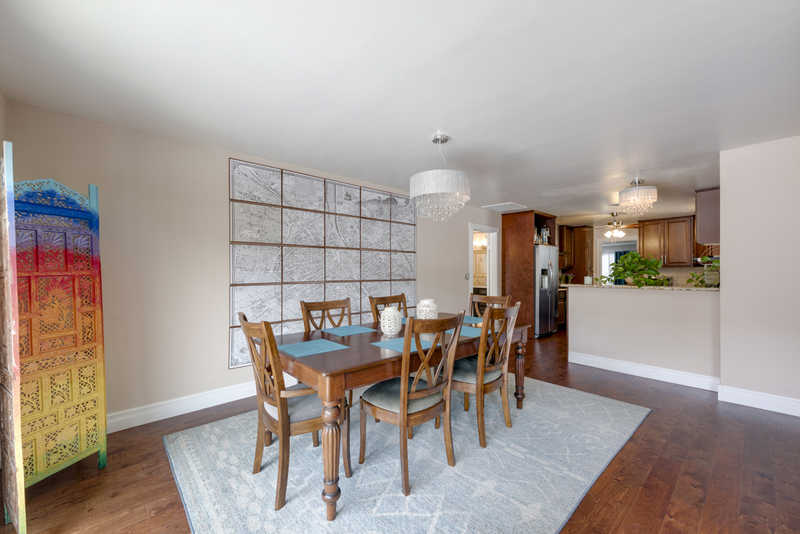 Some other fine features of this home include: Large, open concept living and dining room filled with natural light and a view of the yard, central heat and air conditioning, and is move-in ready. 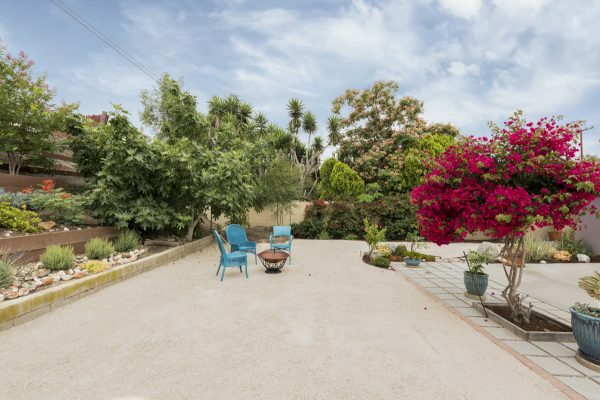 The back yard has an abundant array of drought tolerant plants, fruit trees and a large storage shed. 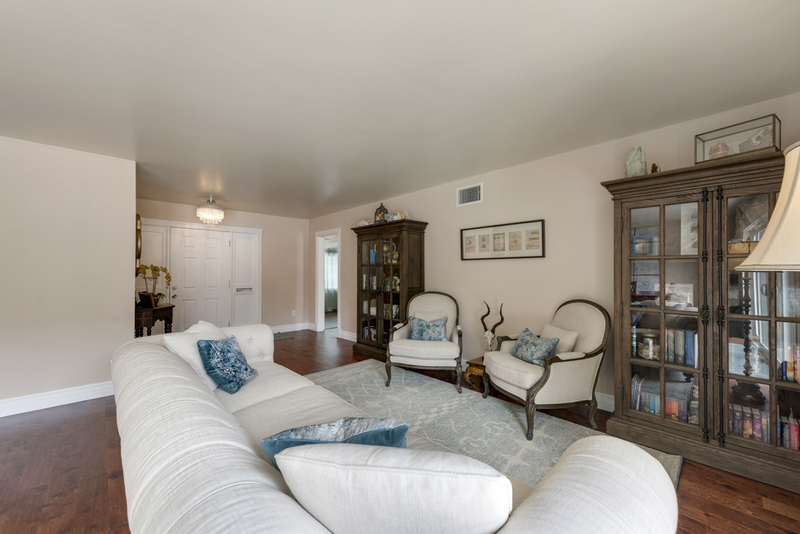 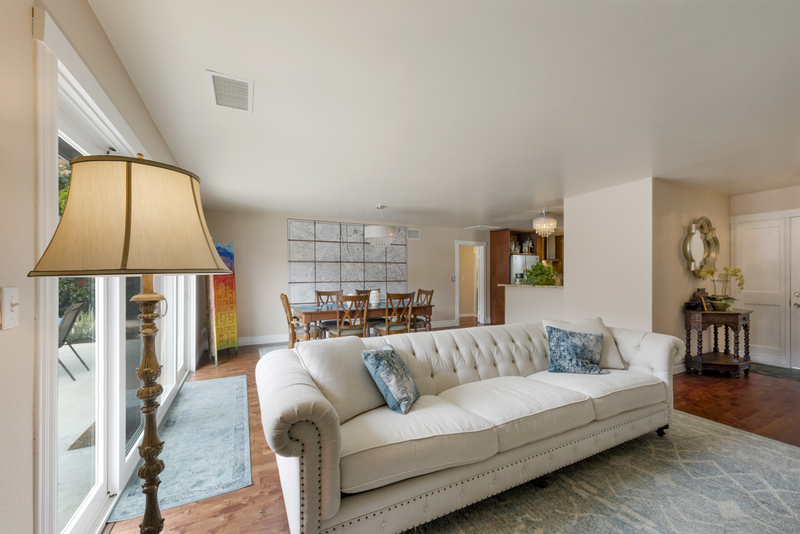 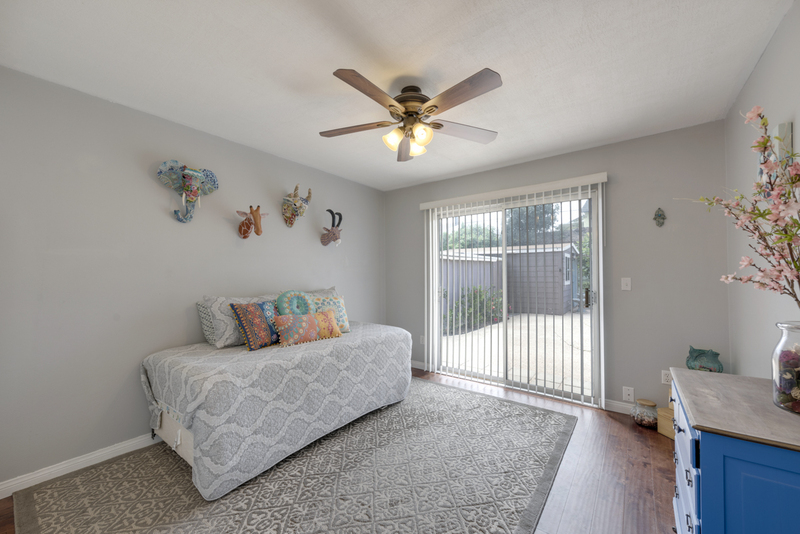 The location cannot be beat with easy freeway access, Rolling Hills Elementary School attendance area, parks, and the lively Downtown Fullerton and Downtown Brea dining and shopping experiences. 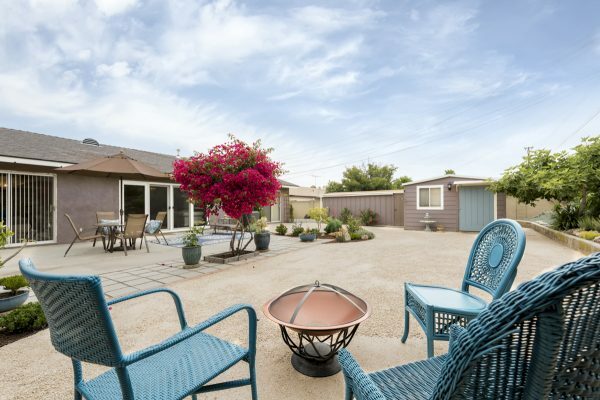 Take it easy and live the dream on Rosalia Drive.